The Los Angeles Conservancy’s “Last Remaining Seats” series isn’t the only way to support our grand old movie palaces. Meet in Sycamore Grove Park by the Sousa-Hiner Bandshell (where both bandleaders performed) for the Highland Park Heritage Trust Tour. Since 1978, the Los Angeles Conservancy has been preserving the city’s history one Walker & Eisen building at a time.The nonprofit offers a slew of excursions, but its Historic Downtown Walking Tour will have you looking at the city’s core in a new way. 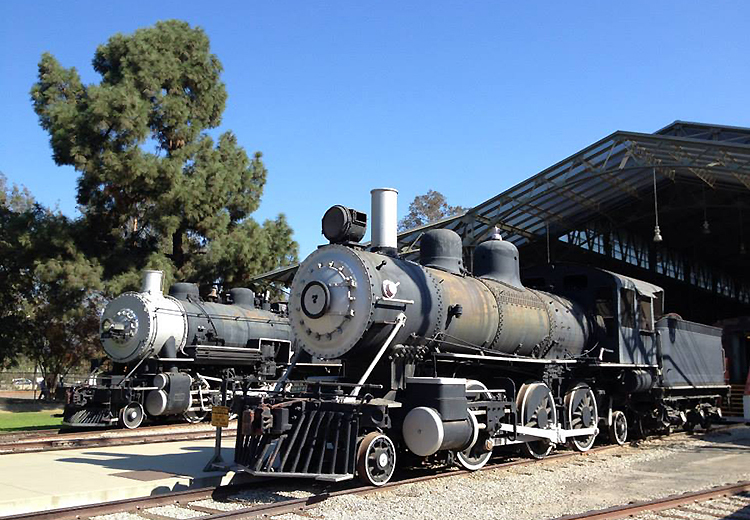 The Museum of the San Fernando Valley is still at the idea stage. For now there’s the Historic North Hollywood Tour. Once you get used to wearing a headset for Red Line Tours’ Hollywood Behind-the-Scenes stroll, you’ll appreciate being able to hear your guide above the din of Hollywood Boulevard. While our city makes it possible to get tastes of the world, let’s face it: There are some restaurants where a chaperon—or just a translator—would be beneficial. Choose Venice Boulevard, which has a bike lane—an L.A. rarity—that runs from Crenshaw to the coast. Jonathan Kaplan is a one-man multimedia show, playing movie snippets on an iPad at almost every stop on his two-hour Vintage Venice Reel to Real Tours.